It’s not your favorite donut shaped like cutie Mickey Mouse and covered with caramel sweets. The guy is moving among those yummy circular pastry pies! 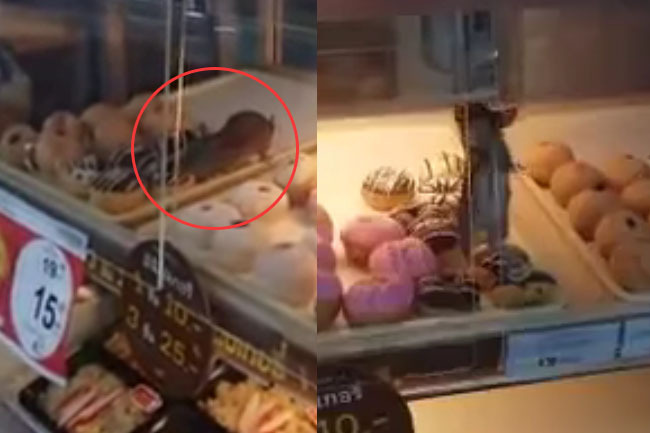 A customer quickly picked his mobile camera to film a rat in a donut shelf inside Tops Supermarket Sukhumvit soi 33 branch in Bangkok. The rat seems to enjoy the delicacies as it crawls up and down on the shelf full of ready-to-eat meals before moving off. Disgusting as it is, but the famous supermarket quickly decided to close for two days to undergo major clean-up to get rid of hungry rats at least for the next few weeks. 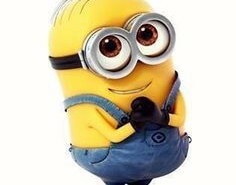 Rats and humans do like donuts, will you share?